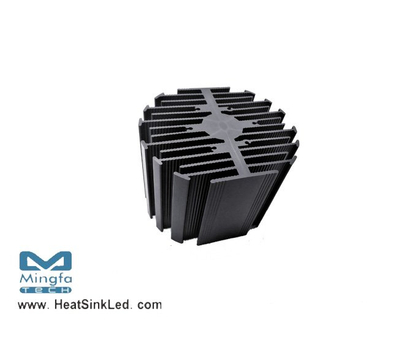 * Thermal resistance range Rth 5.0°C/W. * Diameter 46.5mm - Standard height 50mm , Other heights on request. * Extruded from highly conductive aluminum.